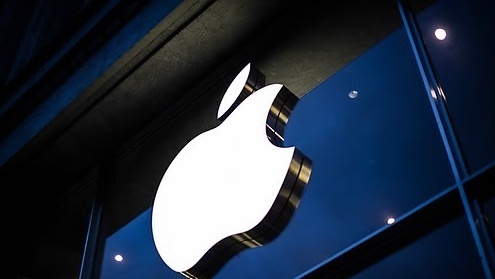 Apple is exploiting local telecom companies for profit by unfairly collecting advertising funds, economists representing South Korea’s antitrust watchdog said last week during a second hearing on the matter. During the hearing, FTC Chairman Kim Sang-jo reviewed the issue from an economic perspective. Both the FTC and Apple brought in economists to testify for their respective sides. Their identities and the exact number of expert witnesses remain undisclosed. Apple’s witnesses, who are economists and business academics, were quoted in the same statement as denying the FTC’s claims, saying Apple has no more bargaining power than local telecom companies based on an economic analysis. “When advertising funds are formed, it benefits both Apple and the mobile carriers. Apple’s involvement in the advertising activities is justified as it maintains Apple’s brand (reputation),” Apple’s witnesses were quoted as saying. The third and probably final hearing will take place Feb. 20 and is expected to result in a determination. During the third hearing, the two sides will present more details about the case and deliver more detailed arguments.